Genre-defying metal greats Inter Arma have announced the followup to 2016’s excellent Paradise Gallows. It’s their fourth overall, it’s called Sulphur English, and it’s due out April 12 via Relapse. 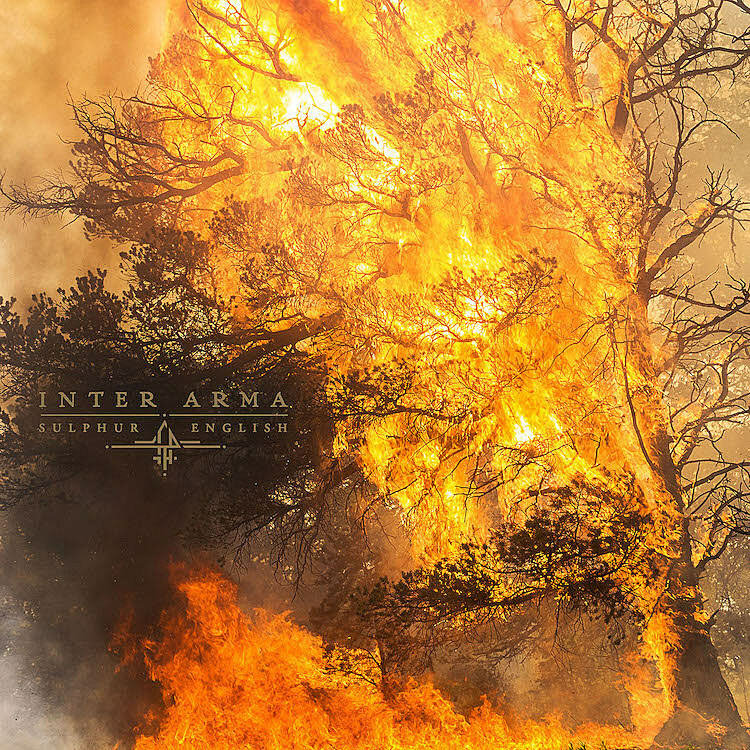 The first single is the nearly-seven-minute “Citadel,” which sees Inter Arma focusing on their slow-building, atmospheric sludge side, with a truly shredding solo worked in. “The lyrics to ‘Citadel’ were written as a sort of clarion call to myself about overcoming depression and the demons that manifest with it. It, like most of the lyrical content on the record, is deeply personal to me,” says vocalist Mike Paparo. It’s a crusher, and you can hear it below. Artwork and tracklist below too. 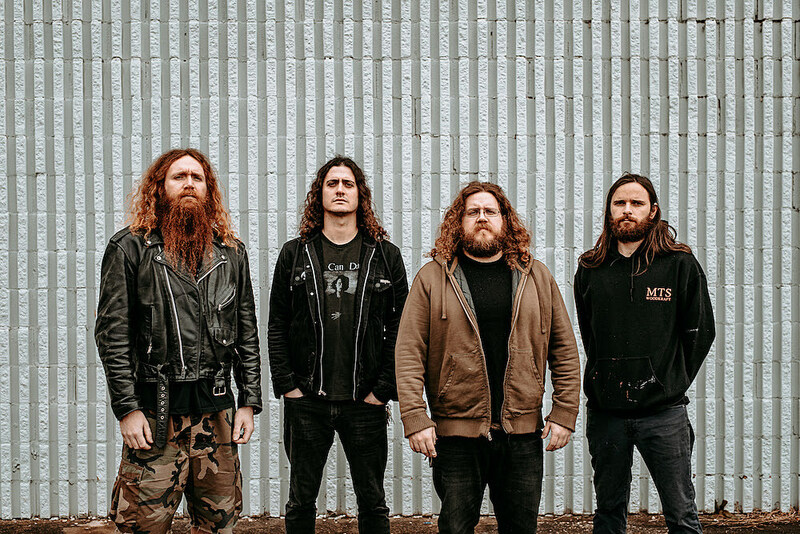 Inter Arma were also added to the Decibel Metal & Beer Fest Pre-Show in Philly with Integrity, Full of Hell, Devil Master, and Cloak (tickets). They were also just added to Northwest Terror Fest. Those are their only currently announced dates, but more will be announced in the “near future.” Stay tuned.